NEWTOWN TWP., Pa. (WPVI) -- A teacher at Council Rock High School North in Bucks County has been arrested and charged for an alleged sexual relationship with a student. Jesse Vincent Oberto, 37, is charged with Institutional Sexual Assault and related offenses. 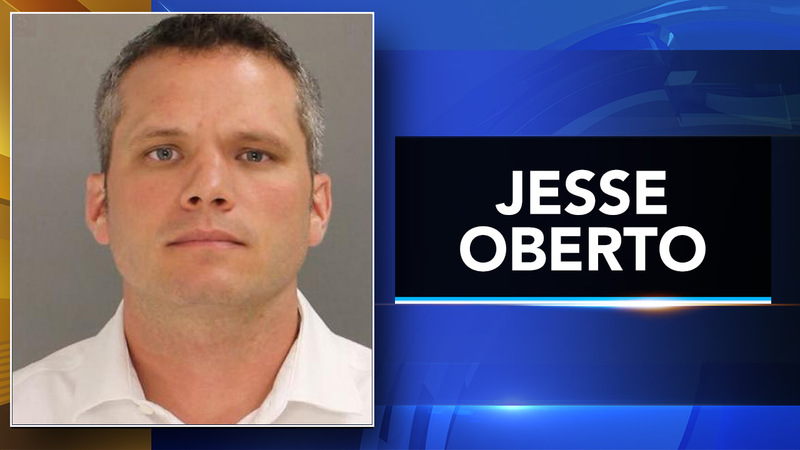 Newtown Township police say Oberto "engaged in a sexual relationship and had inappropriate communications" with a 16-year-old girl. That girl was a student at the same school. It all happened between 2015 and 2016. Oberto was arrested and arraigned on Thursday. Bail was set at $100,000 unsecured.